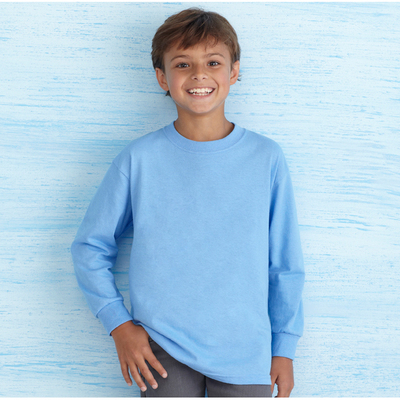 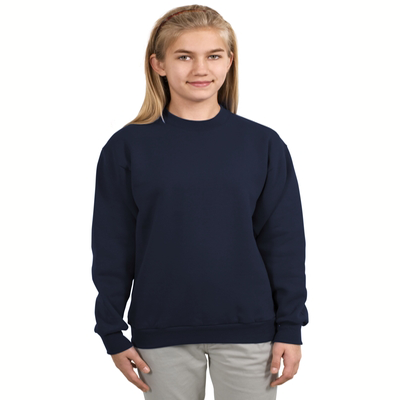 Soft as the kitty you love; our Cat Super Soft Sweatshirt will wrap you in comfortable warmth at holiday parties while your favorite feline is safe at home. 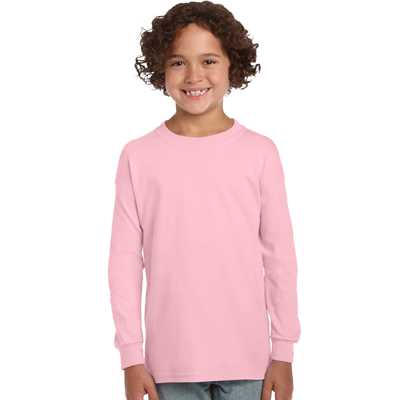 This Snow Angel Cat Sweatshirt is so adorable, with the whimsical kitty Angel it will end up at the top of your Sweatshirts pile as soon as you lay eyes on it. 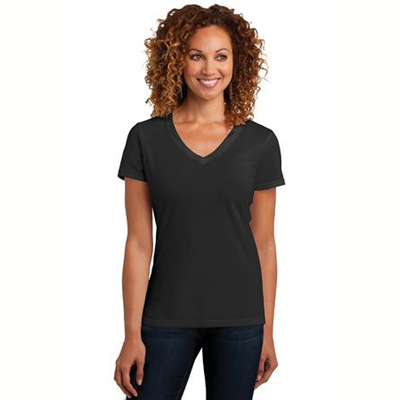 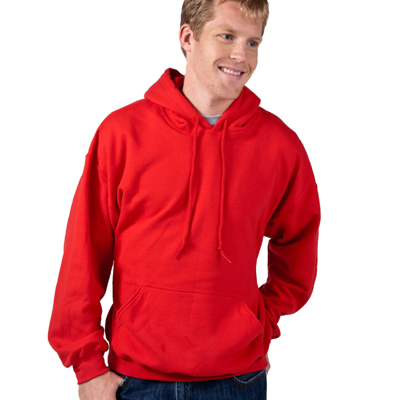 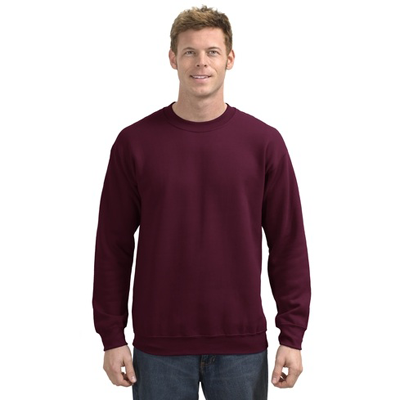 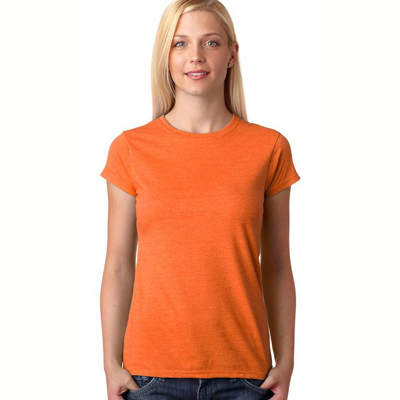 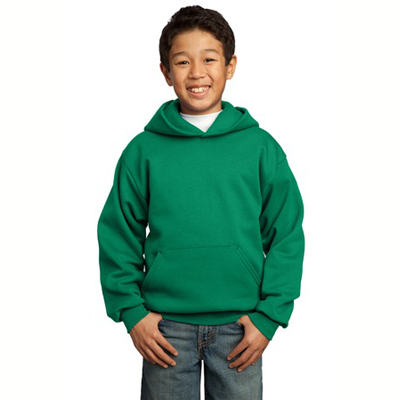 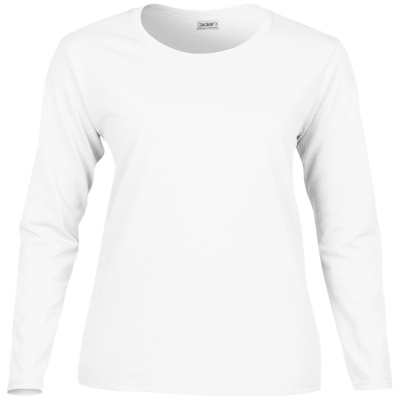 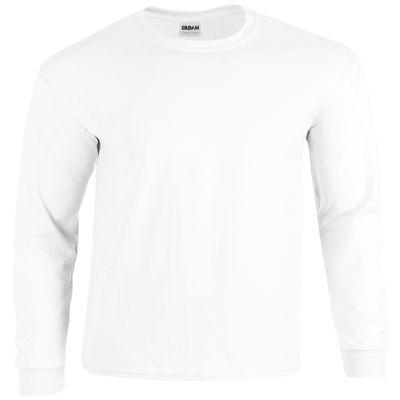 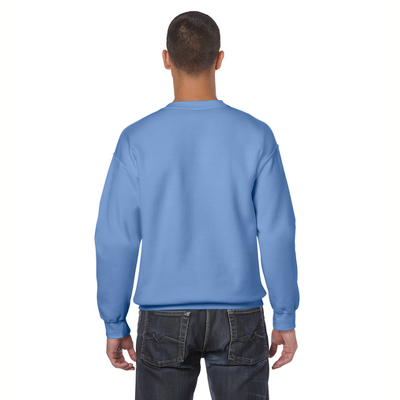 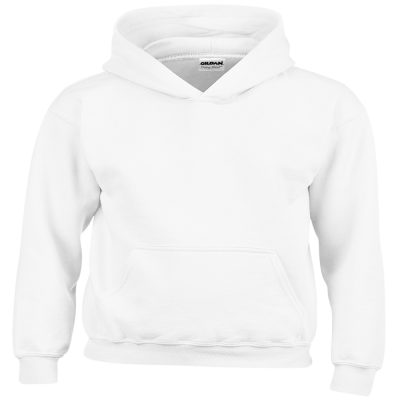 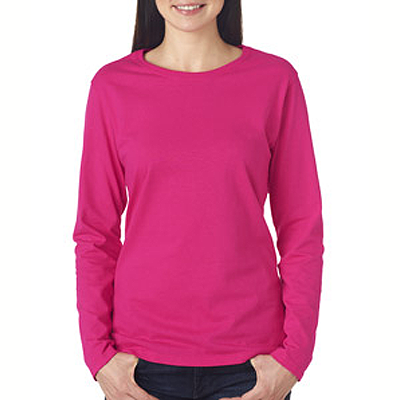 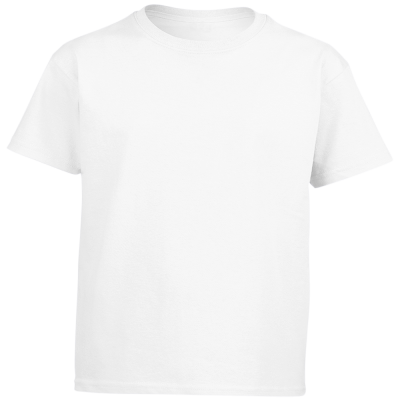 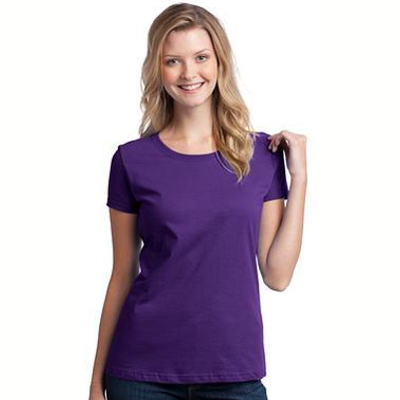 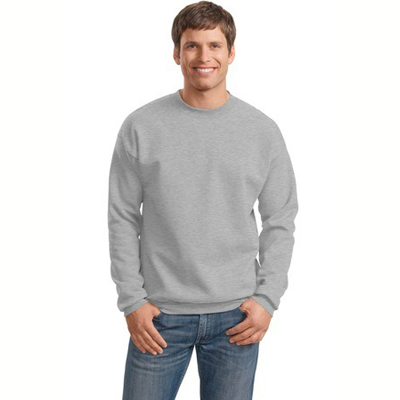 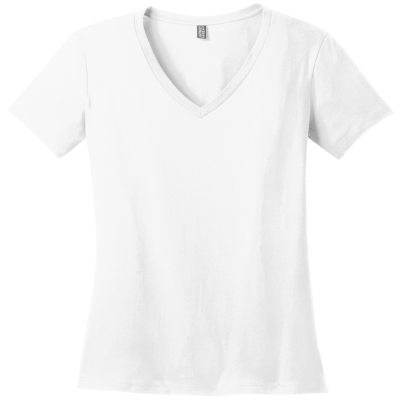 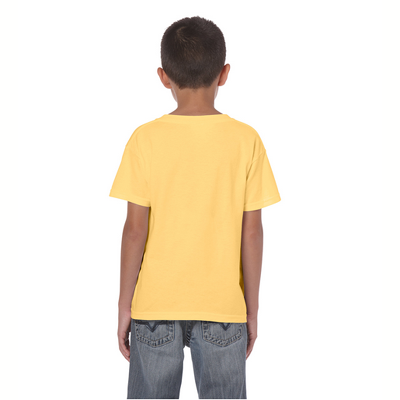 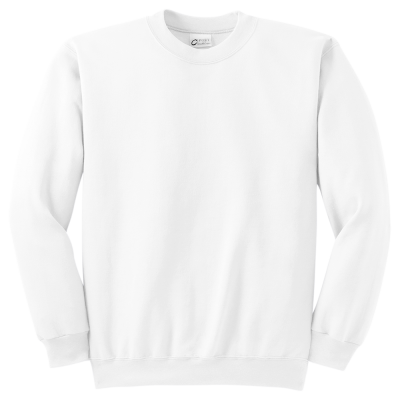 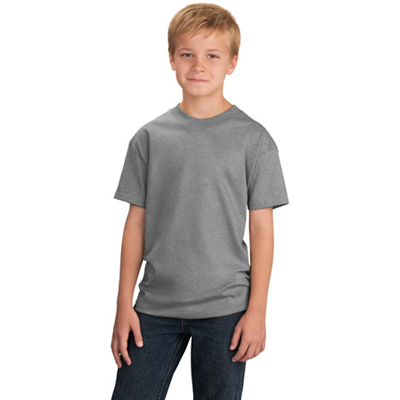 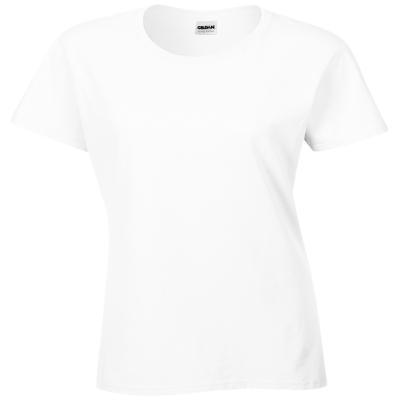 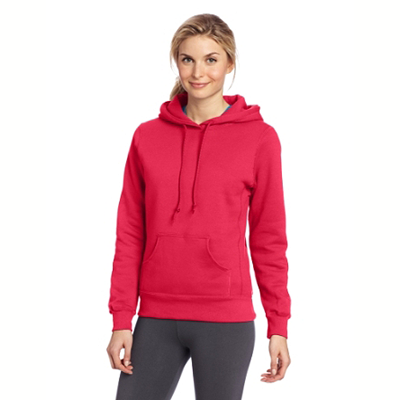 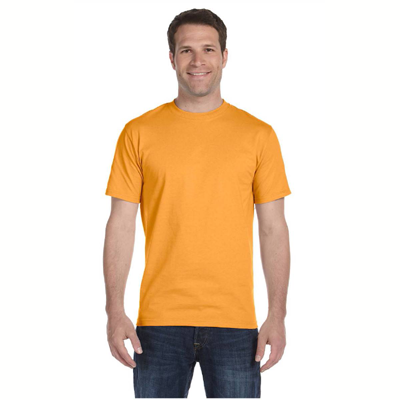 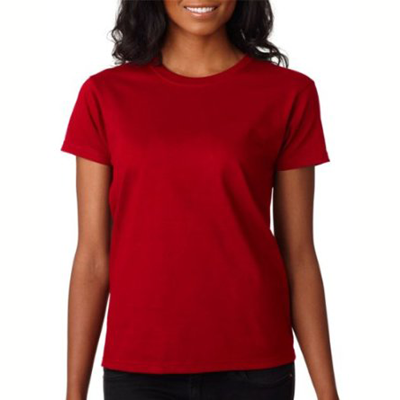 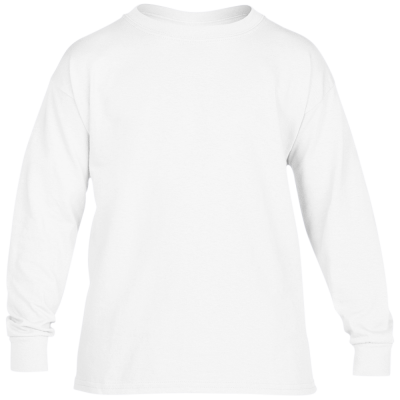 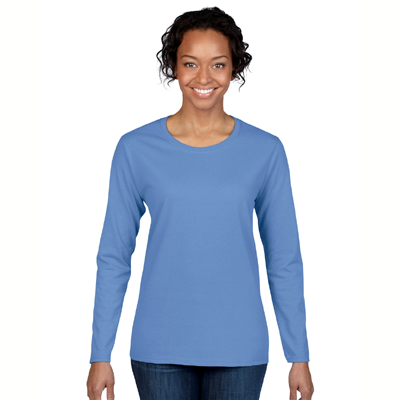 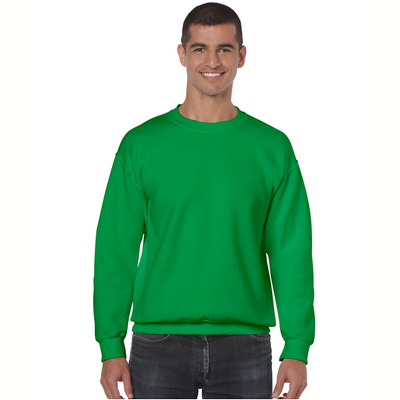 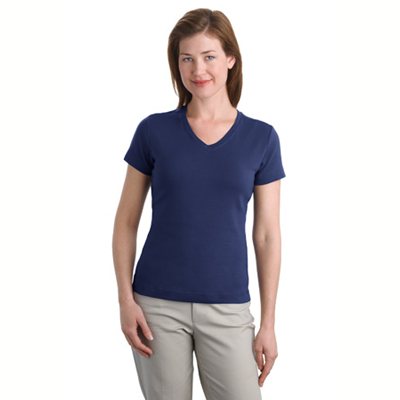 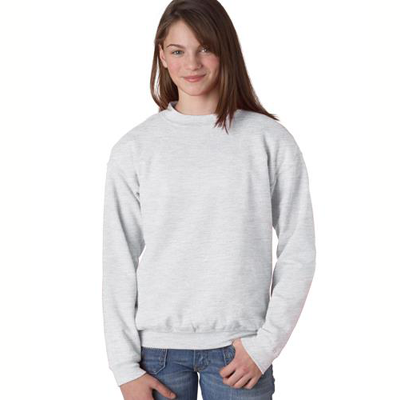 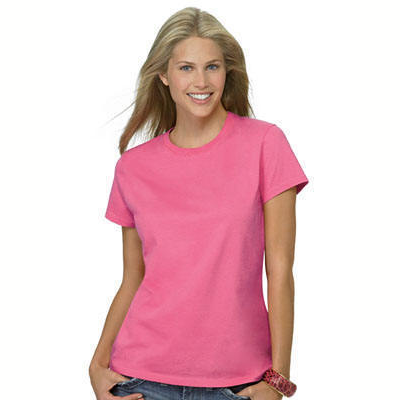 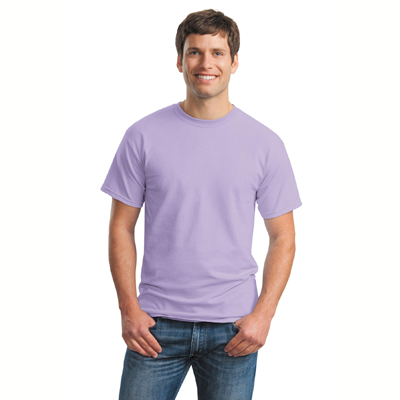 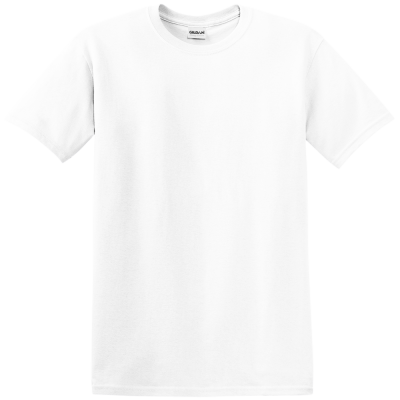 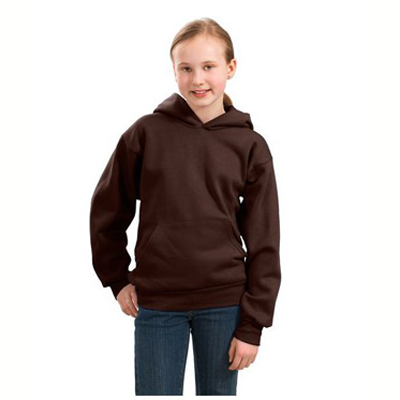 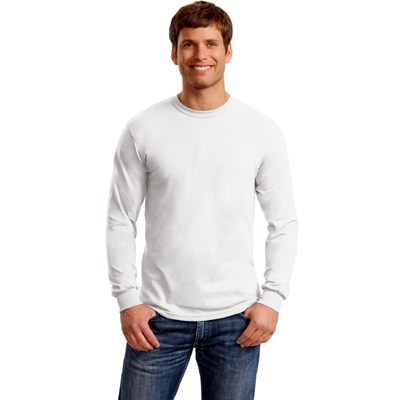 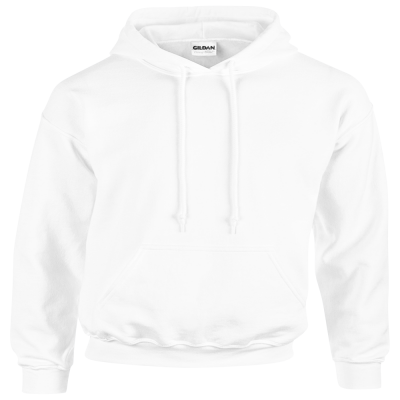 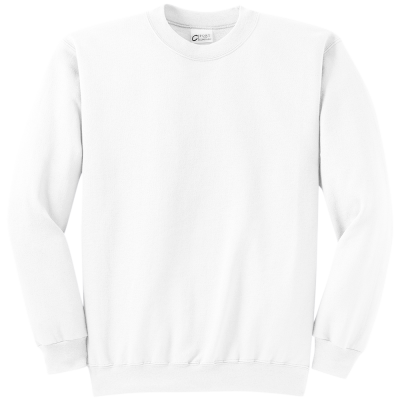 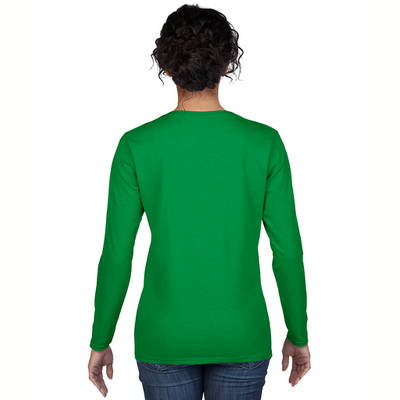 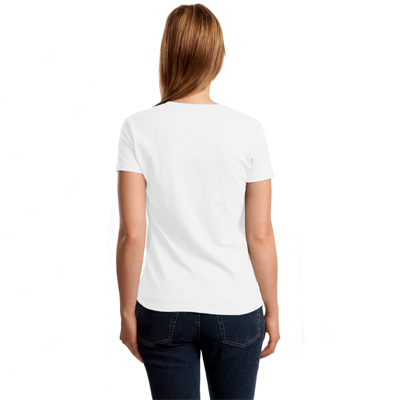 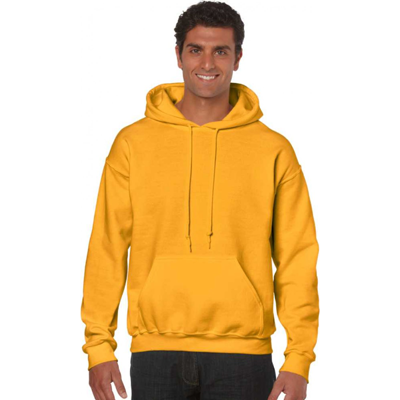 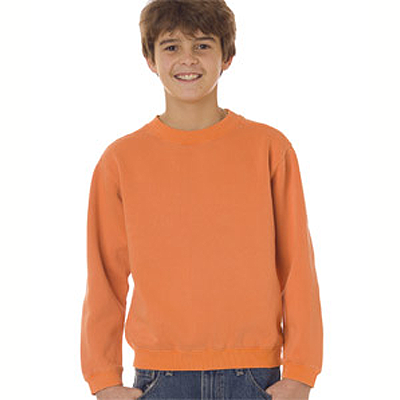 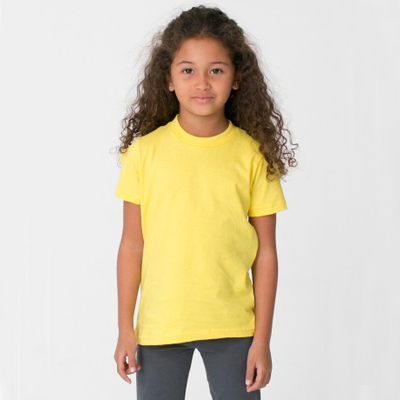 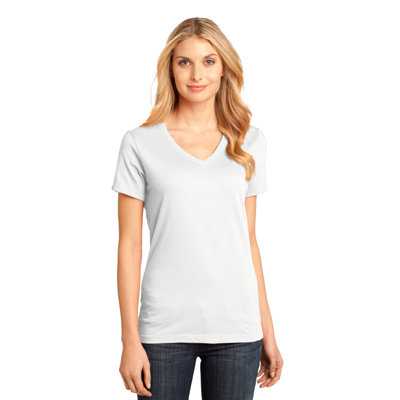 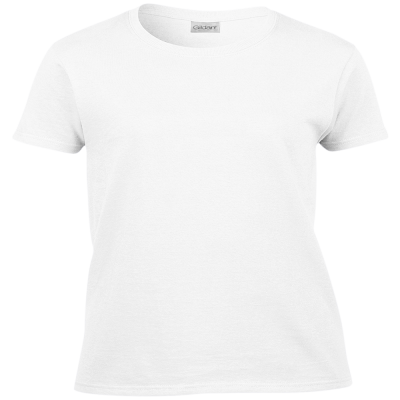 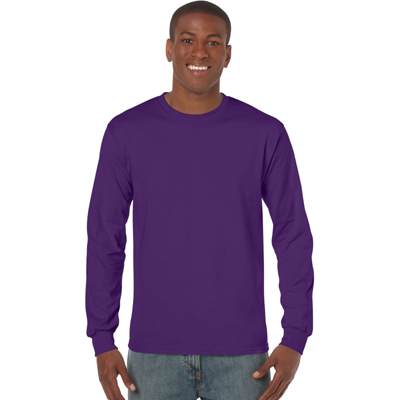 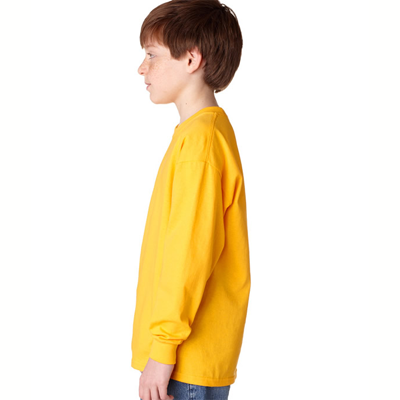 The design is made to last on Sweatshirts or a Cat T-Shirt, with the design measuring approximately 12 X 6 inches.